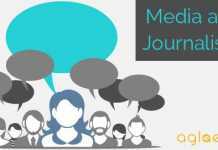 Home Admission Exams Media Journalism ACJ Entrance Exam Application Form 2019 – Available! 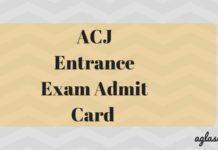 ACJ Entrance Exam Application Form 2019 – Available! ACJ Entrance Exam Application Form 2019– The Asian College Of Journalism has released the application form on the official website www.asianmedia.org.in. The entrance examination held on April 28, 2019. All the candidates willing to apply for the entrance examination needs to check the eligibility criteria required by the college for admission. In any case of ineligibility, the application will be canceled. 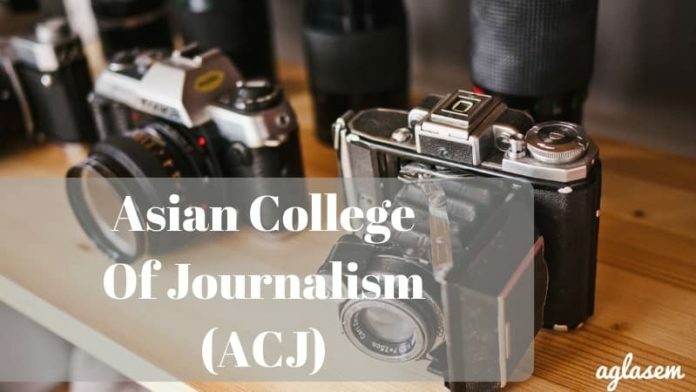 The Asian College Of Journalism offers postgraduate diploma in Journalism and Business and Financial Journalism and candidate can apply for any one or both the course offered by the college on payment of application fee. The detailed information regarding application process of ACJ is given in the article further. Latest: Last date of submission of ACJ 2019 Application Form has been extended. Scroll down to apply. The application form for Asian College of Journalism is available for the candidate both in online and offline mode. candidates can fill in the application form online on the official website o download the application form and fill it, same is with the application form fee that can be paid both in online as well as offline mode. Application Form: Click here to download the ACJ 2019 Application Form. Candidates can apply for the ACJ entrance examination both online or offline. The application form has to be sent to the authority be it online or offline. The process to apply for ACJ entrance examination is explained below. SningUp: Create an Id password by providing the details required in the registration section before the application is to be filled. Personal and educational information: In the application form candidates will have to provide details regarding their education qualification such as Year of passing class 10th and 12th, Marks obtained in class 10th and 12th, Year of graduating. Work experience details: Candidates will have to provide their work experience if any in the application form. Uploading images: Scanned copy of photograph and signature only in JPEG/PNG format has to be uploaded by the candidate. Fee payment and submission: Finally fee payment has to be done any form without the fee will not be considered complete. Offline Application: Those candidates who are willing to apply through offline, mode will have to download the application form from the official website or from the direct link provided on this page and fill it. A fee payment of Rs.2000 has to be paid by the candidate as an application fee charged for one programme and a fee of Rs 3000 if the candidate is applying for both the programmes. The candidates can pay the fee through both online and offline mode. Candidates willing to pay the application fee through online mode will have to pay it through Credit card/Debit card or Net Banking. 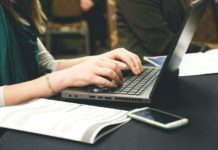 The Candidates willing to pay the fee in online mode can pay it through a demand draft that will be in favor of “Media development Foundations”, payable at Chennai. Note: Candidates who belong to SC/ST category are exempt from the application fee on production of their community certificates.